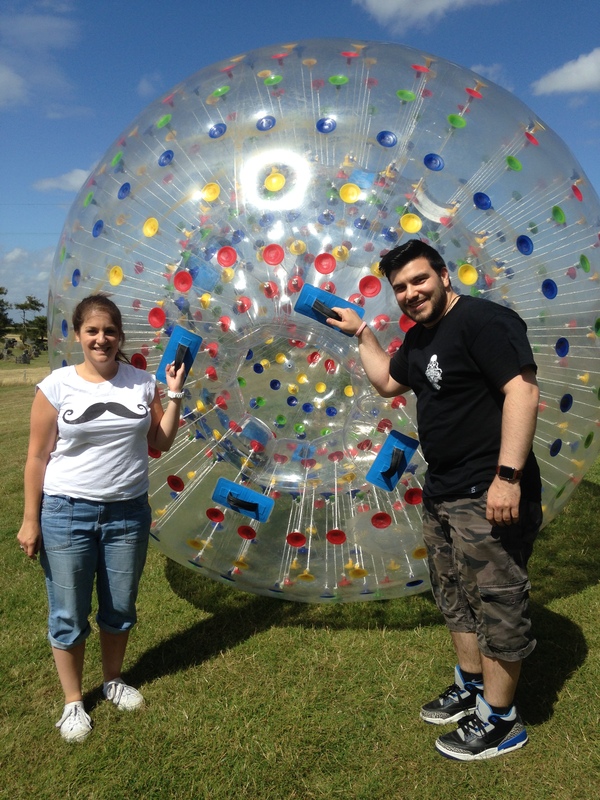 Zorbing Sittingbourne, Kent is the largest Zorbing venue in the Sittingbourne, Kent area. 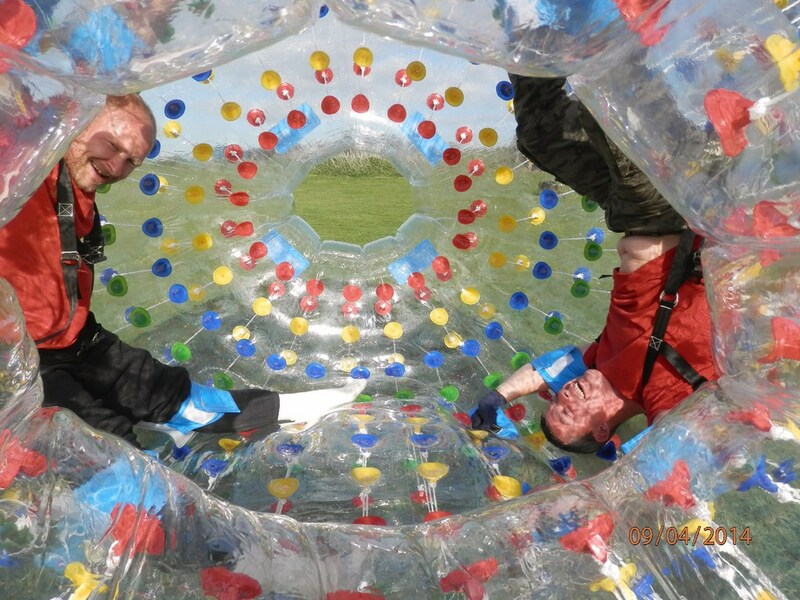 Adrenaline junkies will love our Harness Zorbing which involves two people superman-diving into the ball, getting strapped in face to face and zorbing down hills at speeds building up to 35kph. 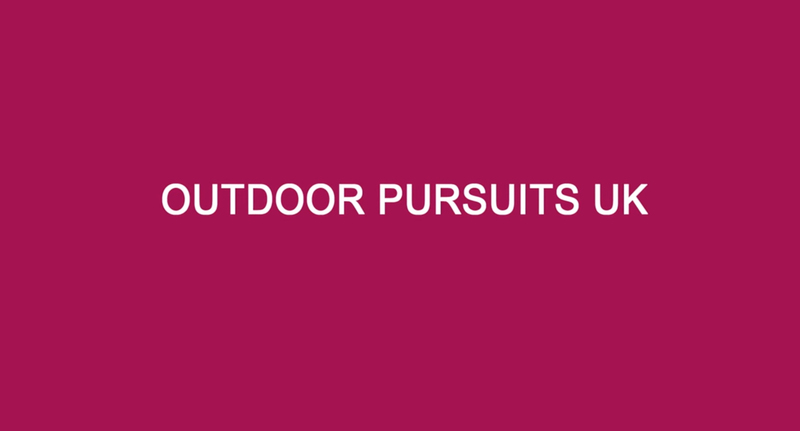 Watch as your fellow zorbonaut laughs and screams their way down the run and the sky and grass blend into one blur of exhilaration. 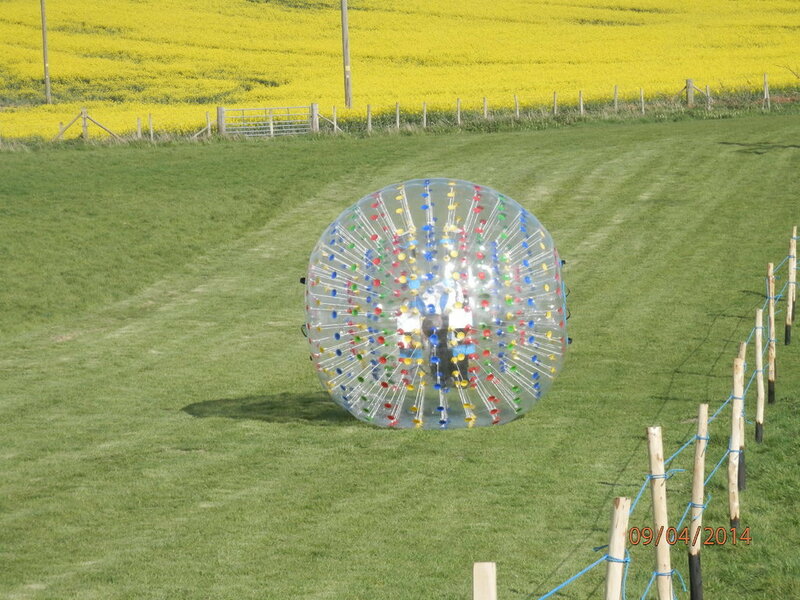 Nothing can quite describe the sensation of hurtling down a steep hill in a ball, but that’s what makes zorbing so unique! 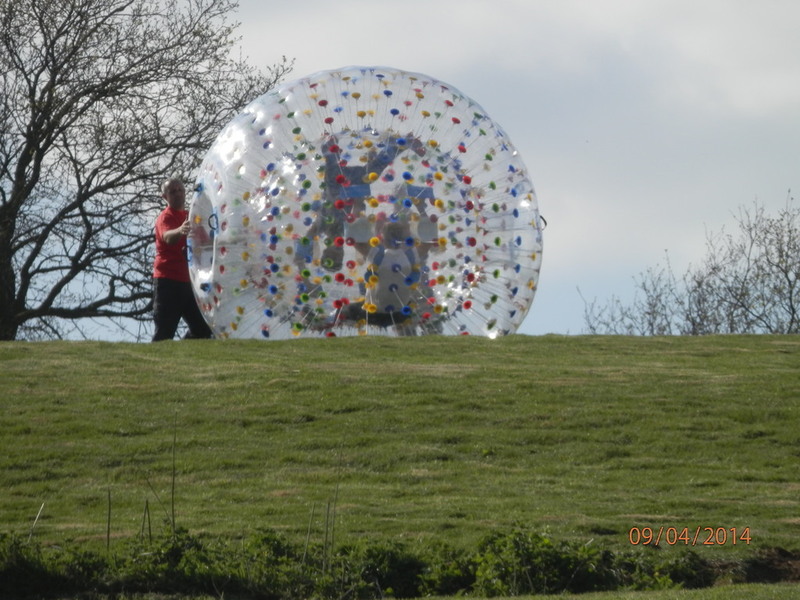 For our harnessed zorbing the age limit is 16 and over.